Benedict Relton - Hamilton ManagementHamilton Management - Hamilton Management is a talent management agency exclusively representing a wide range of actors, experts, presenters, sports personalities and broadcast commentators.The company was founded in 2012 by Alan Hamilton who successfully managed and worked with TV personality Craig Phillips for 6 years 2005-2011. Benedict Relton is a versatile actor and musician. TV acting includes Brookside, Coronation Street and How Not To Live Your Life for BBC3. Film work includes acclaimed horror feature Splintered currently on Horror Channel. 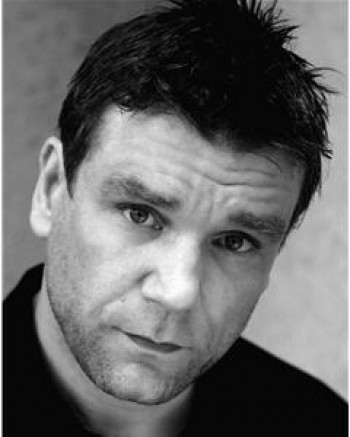 Theatre ranges from 18 months on the West End in Jailhouse Rock to lead roles in Shakespeare’s As You Like It and lead role of Renton in Trainspotting amongst others. He is Manchester based. Music includes session and tour drumming for Faithless and other well known acts. Benedict Relton is a Manchester born actor who graduated from Queen Margaret University College, Edinburgh in 2002 with a BA Hon’s in Acting. 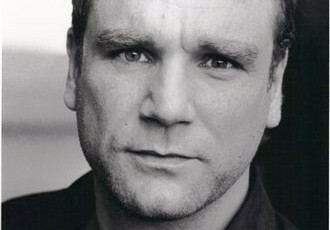 Benedict’s first on screen role was in 2002 as Eddie Wilson in Brookside, Eddie was part of a gang on the run from the police who take some residents of Brookside Close hostage in a bitter siege. Eddie finds his employer and gang leader not sticking to the plan and a dangerous encounter ensues. This was a great role which demanded a lot of high quality drama scenes for Benedict in around 7 episodes. Benedict ‘s next big tv role came in Coronation Street playing Gary, a restraunt owner who visited Weatherfield to find dodgy bistro chef Paul Clayton who had stolen from him. 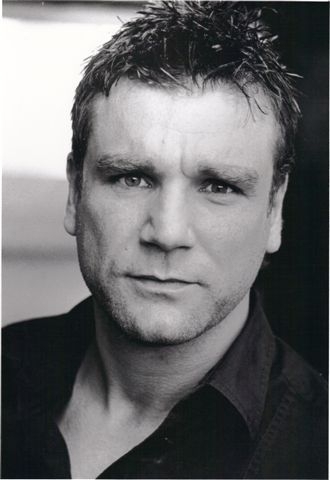 This was a great role for him playing alongside street regulars including Tyrone Dobbs, and Leanne Tilsley. He confronted many familiar faces very menacingly to find his man and get back his rightful money. Eventually Gary and his partner took back cash and goods to the value of what they were owed and left for Leeds after a no nonsense visit to the street. Benedict Relton has also played the part of an unhappy bailiff in Series 1 of the comedy ‘How Not to Live Your Life’ for BBC 3 a role which saw him combine a straight talking official with a soft and gentler side when he is brainwashed to some extent upon arrival ! 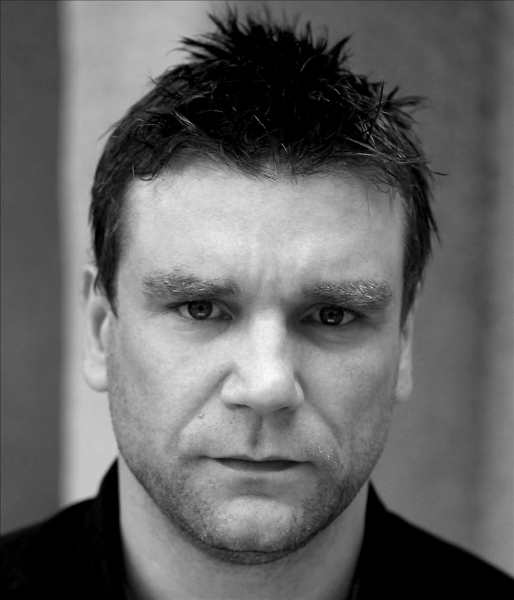 He certainly has what it takes to perform a range of demanding roles for tv projects, we encourage you to take a look at his showreel ! On the big screen Benedict Relton has appeared as the father to the principal character in the horror film Splintered in 2010, a feature from the producers of Scum and Half Light. Following cinema release and a DVD release, the film gained its television debut in the UK on Sky Box Office and in 2013 premiered on the Horror Channel. Benedict has also appeared in several short films some UK Film council funded and had a minor role in 2004 film The Purifiers. Benedict Relton has shown he is versatile on stage performing in demanding roles in plays from multiple roles in Shakespeare’s As You Like It to playing the lead role of Renton in Irvine Welsh’s’ Trainspotting. Other stage roles have included Blackpool the musical, Beautiful Thing,Garageband and Misery Guts. He has performed these in many large theatres across the UK. Most recently he was in Colchester on stage earlier this year for 3 months in Garageband. Benedict Relton has also played for over a year and a half in Jailhouse Rock on London’s West End. Benedict Relton is a rare performer in that he can combine acting with playing many musicial instruments live, notably as a drummer and guitarist, roles which he excelled in during his West End run of Jailhouse Rock. Benedict Relton is an accomplished session drummer and percussionist having played for such artists as Faithless and The Hours – originally Joe Strummer’s band ‘The Mescaleros’ – on many tours and festival shows such as Glastonbury, V Festival and T In The Park as well as The World Music Awards at London’s Earls Court. Although acting is his main passion he continues to write original music that continues to be used on many adverts for both television, radio and scores for short films. Benedict is now Manchester based but having played across the UK is very happy able to travel UK wide for projects. In his spare time he loves music and family time with his children.